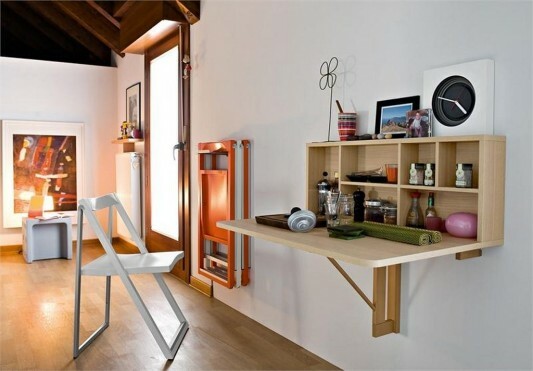 Design the cabinet is made together with the use of which can be folded. If the table is not being used, then you can fold it and let it still looks neat. 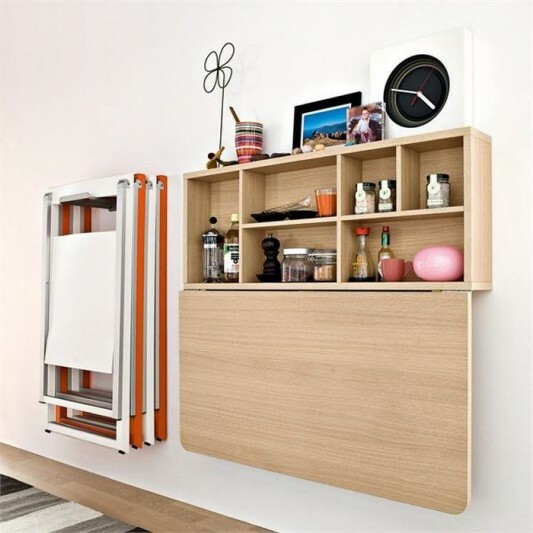 Parts cabinet can be used to store a variety of tableware or spices and other cooking equipment. Items Spacebox named this not only looks minimalist and tidy, but also has many functions. 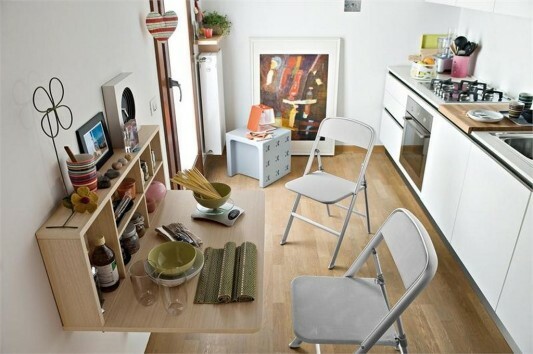 Furniture is available in white or natural wood. Detailed information visit Calligaris.